Last updated 18 January 2019 . By Anisah Audu. Fancy your pint with a side of rooftop chill? 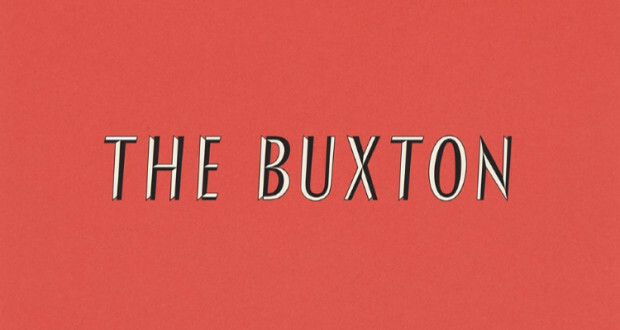 Well, The Buxton just might be your new favourite hangout. From the brains behind The Culpeper, comes this Brick Lane newbie. Taking over the space that was formerly The Archers, the Shoreditch spot will be spread across 7 floors; featuring 15 hotel rooms, as well as, a pub and restaurant. Forget about calling an Uber, because you can wine and dine without having to think of getting home. The menu leans towards European dishes and sustainably sourced ingredients, so you can expect some top nosh. Of course, your visit wouldn't be complete without a trip to the guest-only rooftop terrace, where you'll find an honesty bar and Swedish hot tub. Cossies at the ready.